Printed on medium weight paper stock, our cheapest yet hi-quality paper stock. 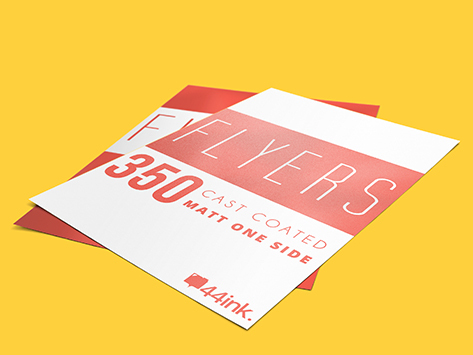 With matt coated one side that will provide a smoother presentation than an uncoated paper, and softer than glossy paper. Matte coated is good for enhancing the visual design with more subdued layout and colour set without having a lot of glare.